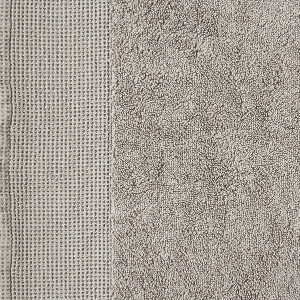 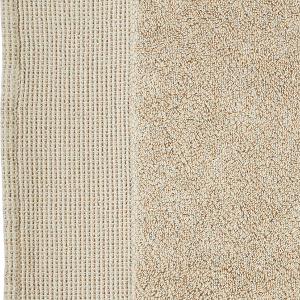 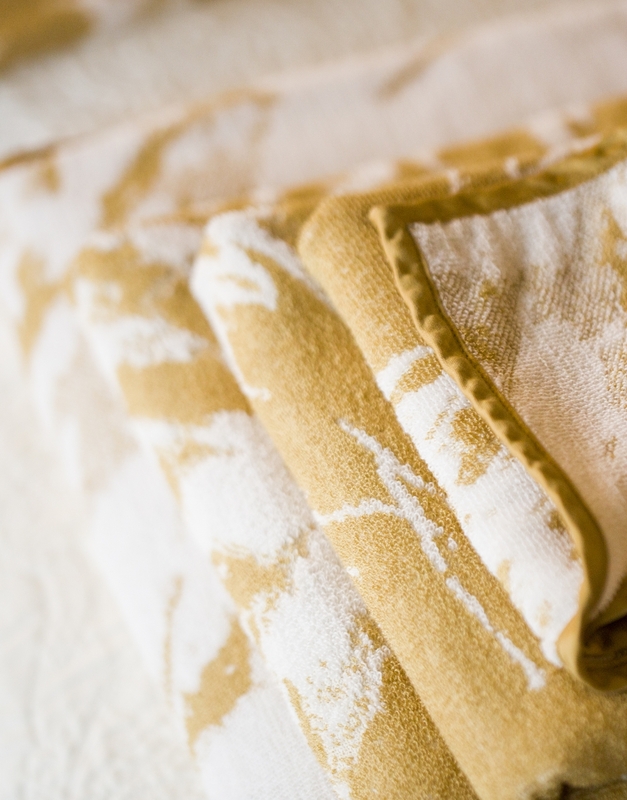 Abelha (Portuguese for "bee") is simple yet classy in its contemporary neutrals. 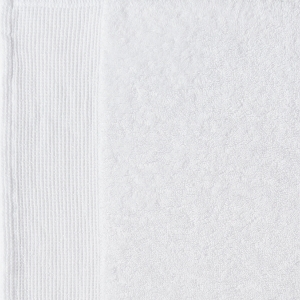 This middle-weight towel features an exfoliating, honeycomb inspired waffle pattern along it's edge. 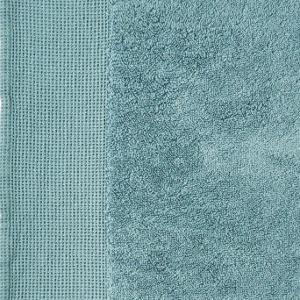 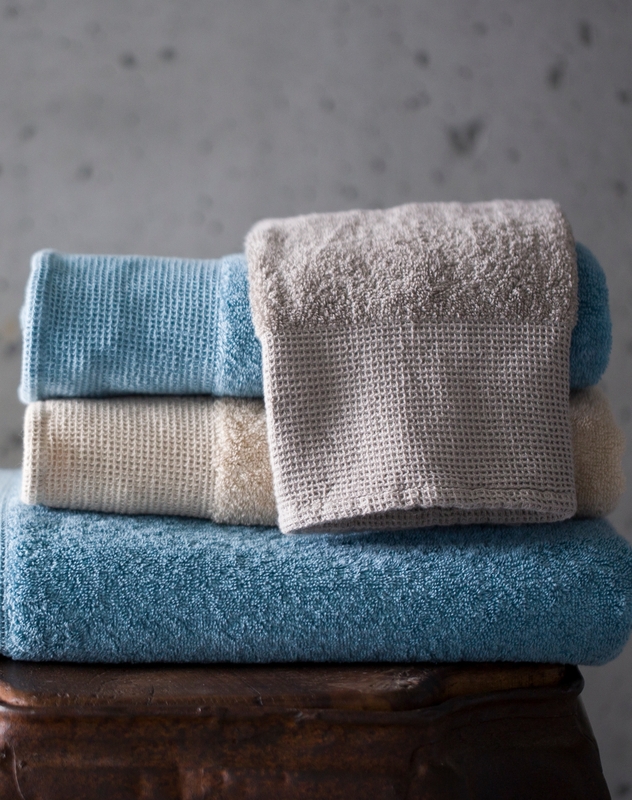 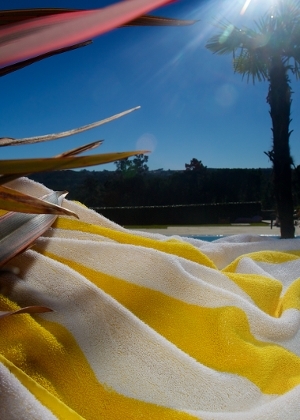 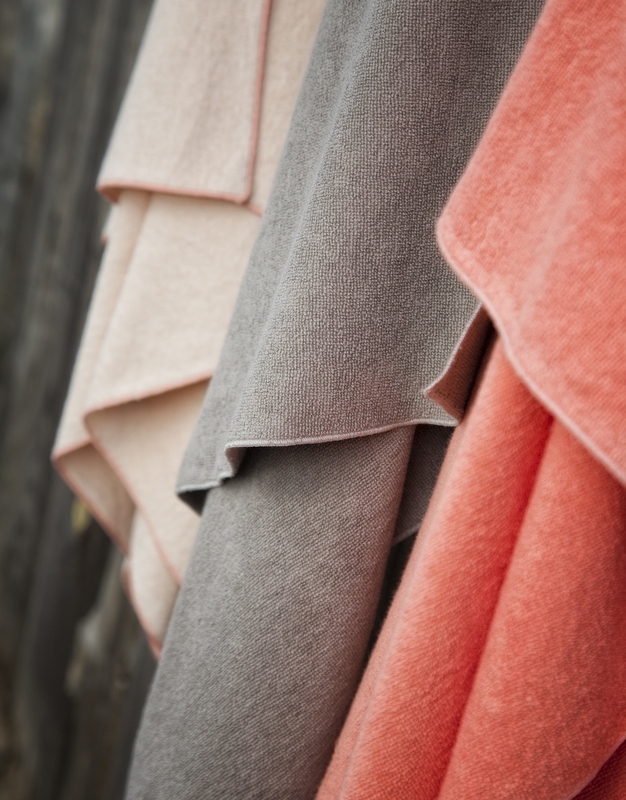 As with all Abyss towels, it is woven of Extra Long Staple Egyptian Cotton and is colorfast and preshrunk.